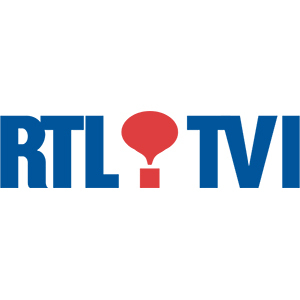 RTL TVI is the most iconic TV channel from the francophone area in Belgium. It offers a wide variety of programs such as news programs about local issues, magazines, american series and Hollywood premieres, cooking shows, contests and documentaries. Justified(Drama Policiaco, Procesal), Scenes De Menagesscenes De Menages/ Scenes From Home, Criminal Minds(Drama, Drama Policial, Misterio), Coute Que Coute/ From lot a lot, Elementary(Crimen, Drama, Misterio),Zoom(Magazin), Criminal Minds( Drama, Policial, Misterio).